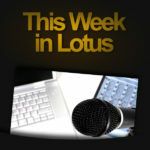 Well, thanks to some incredible efforts by the Lotusphere organisation team, we are doing just that. On Wednesday afternoon between 5:45 and 6:45pm in Swan Pelican, Darren Duke and I will be joined by a distinguished panel of notable names from around the Lotus community – IBMers, partners and customers – for an hour of informed discussion in front of a live audience of Lotusphere attendees. We’ll be covering the major news stories from the conference – announcements, the OGS, news from the Showcase, the stand-out sessions, social events and more. Even better, we’ll be inviting comments and questions from the audience too, so if you’ve never taken part in a podcast, now’s your chance! 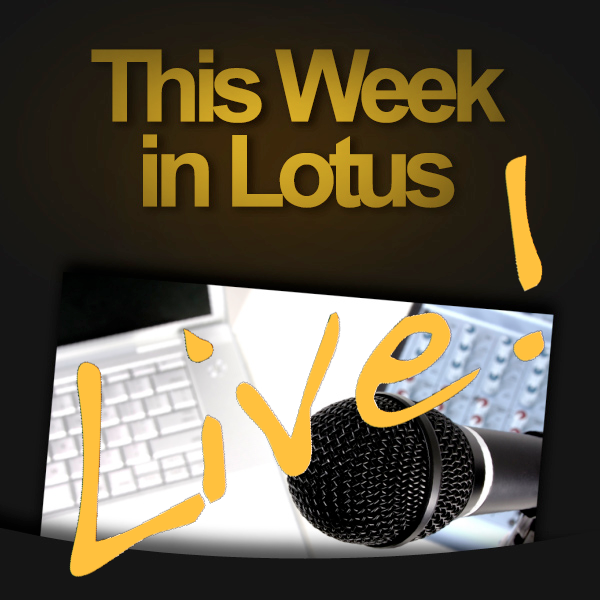 The show will be recorded and posted ASAP for the folks that are not at Lotusphere. Come listen, engage, enjoy and then go party with Harry Potter!